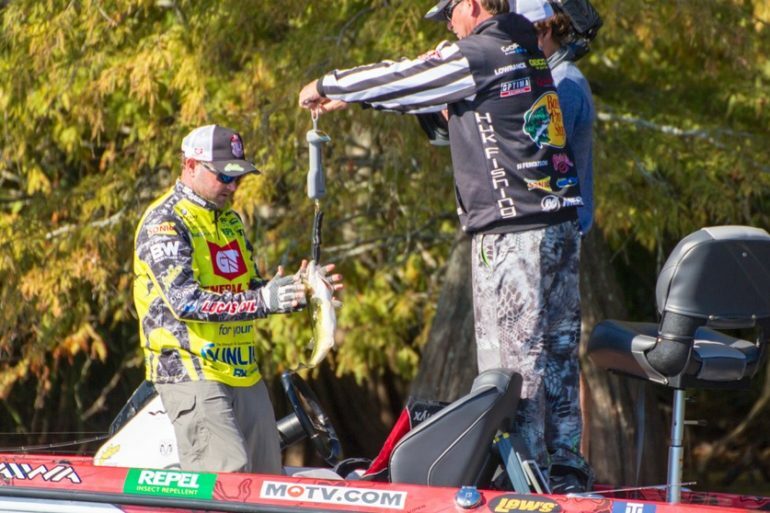 Lose the line twist, and catch more… everything! 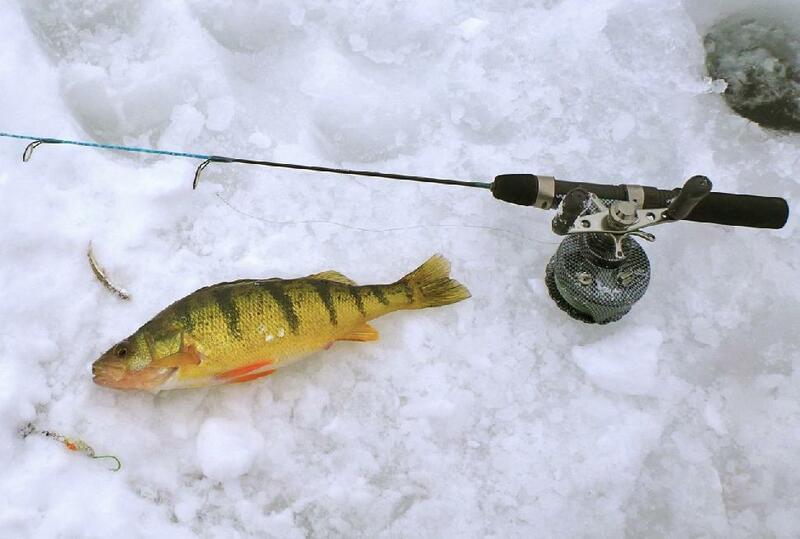 This perch fell victim to a minnow and ice jig, deadsticked just above bottom on an Eagle Claw Cold Smoke combo. Credit: Scott Gardner. 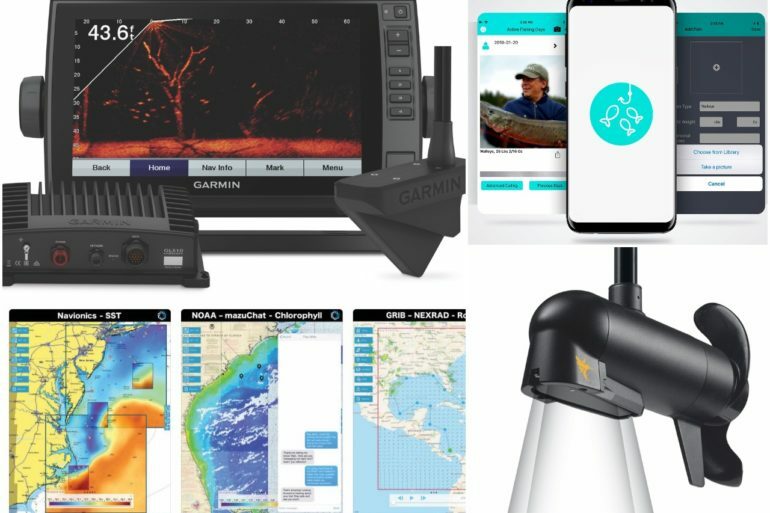 How many times have you seen fish on your sonar screen with their noses planted on your bait, but no matter what you did to entice them, they refused to bite. Why? Because you had line twist and your bait was spinning. When that happens, any black crappie, bluegill, brookie, rainbow, sauger, yellow perch or walleye will avoid it like the plague. It’s the bane of ice anglers. And it’s not hard to get line twist. If you’re reeling in a fish and you hear the drag slip as you turn the handle, you have created line twist. Same goes if the dressing on your drop-shot hook isn’t arrow straight, or you’re ice fishing with a small-spool spinning reel. Your lure will also spin like a top if you haven’t replaced your line in several years, or if your brand new monofilament or fluorocarbon line was spooled on backwards..
Clam’s new Genz Ice Spooler Elite. Credit: Clam Corp. So, what’s the solution? Above all else, use an ice-fishing reel that resembles a fly reel, such as the Genz 200 Ice Spooler or better yet, the new Genz Ice Spooler Elite (above) that features a 2.3:1 retrieve ratio and an extended foot that lets you cup it in the palm of your hand. The new HT Enterprise Polar Fire XT Deluxe Ice Fly Reel has a comparable 2:1 retrieve ratio, as well as beautiful over-sized handles, a smooth drag and a wonderful elongated foot. The advantage of these fly-style reels is the way your line rolls on and off the spool without twisting. 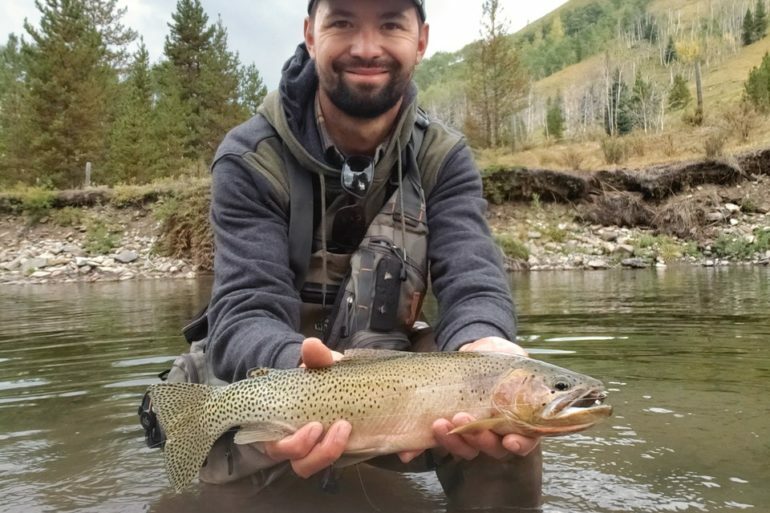 Trust me on this one—if you do nothing else this winter but switch from a small-spool spinning reel to a fly-style ice reel, you’ll increase your catch by at least 30 per cent. That’s how problematic line twist is. 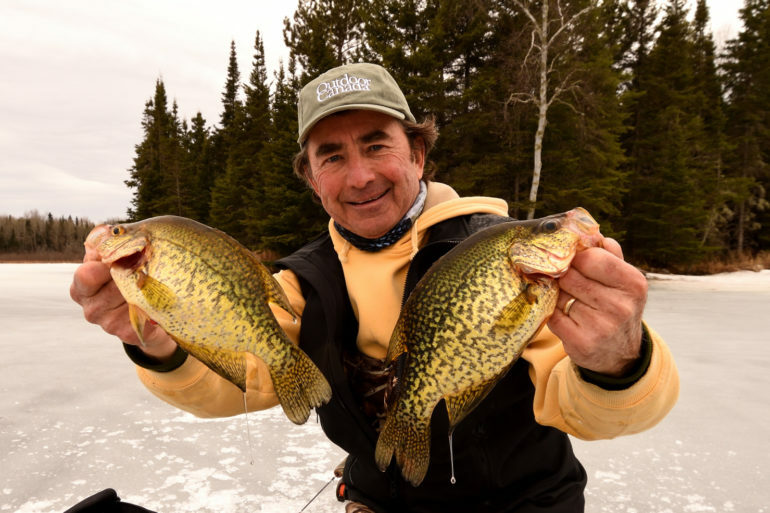 Every Friday this winter we’ll be sharing fishing editor Gord Pyzer’s top ice fishing tips for 2015. Check back regularly to learn his tackle tricks and simple techniques for icing more panfish, northern pike, sauger, trout, walleye and whitefish.